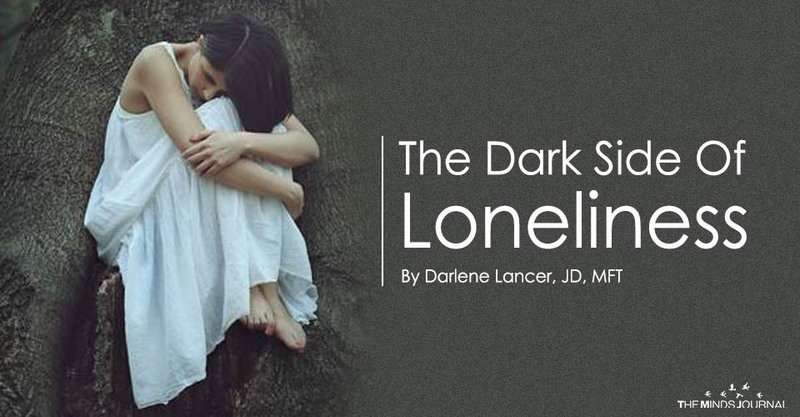 Loneliness is associated with living alone, which surveys indicate has steadily risen to 27 percent in 2013 and to 50 percent and higher in parts of Florida, West Virginia, and especially California. However, being alone only describes a physical condition. We don’t always feel lonely when we’re alone. Individual needs for connection vary. Some people choose to live solo and are happier doing so. They don’t suffer the same sense of abandonment caused by the unwanted loss of a partner through a break-up, divorce, or death. They may also have greater inherited insensitivity to social disconnection, according to recent research. Years ago, I believed that more shared activities would create that missing connection, not realizing it was something less tangible–real intimacy, which was absent in my relationship. Instead, like most codependents, I experienced “pseudo-intimacy,” which can take the form of a romantic “fantasy bond,” shared activities, intense sexuality, or a relationship where only one partner is vulnerable, while the other acts as advisor, confidant, provider, or emotional caretaker.